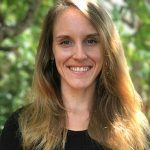 In their role as special assignment missionaries, Casey and Sharon are assisting the regional coordinators for Asia and the Pacific with the care of missionaries, communication among team members, and planning events in the region. 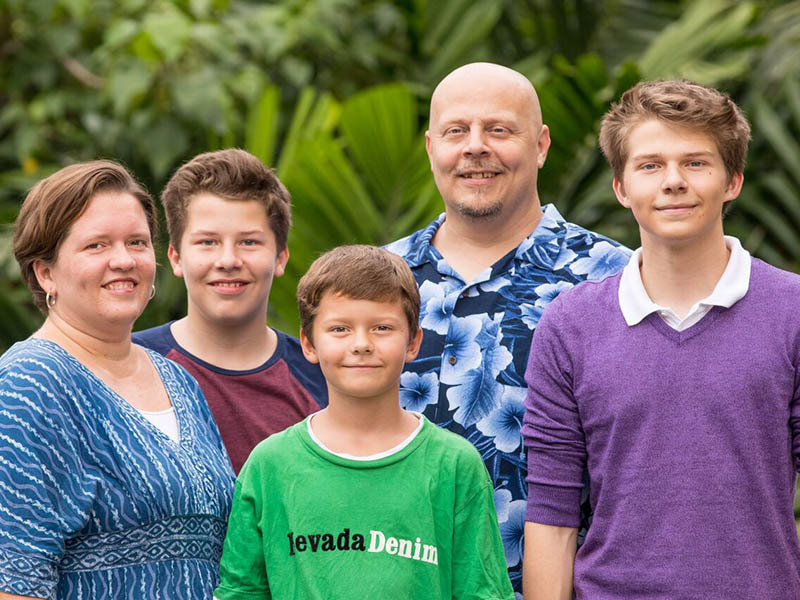 Casey and Sharon Bernhardt are currently connected to Dalat International School in Penang, Malaysia, with their sons. Casey is originally from Iowa, and Sharon is the daughter of former Church of God missionaries to Thailand, Marvin and Karen Helsel. 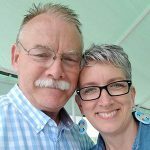 Casey and Sharon met and married in Anderson, Indiana, and left for Indonesia as special assignment missionaries with Global Missions (now Global Strategy) in 1998. They served at Mountainview Christian School for thirteen years and at Tri Tunggal Christian School for two years. They have been in Penang since 2015. They are excited to volunteer their time to help support the missionaries throughout the vast region of Asia and the Pacific.